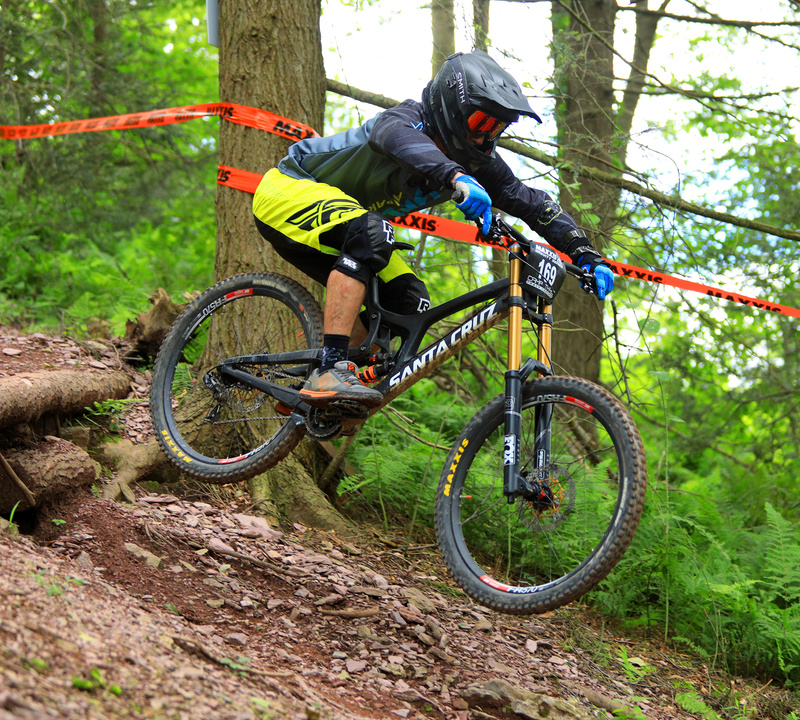 Mike closed the 2015 season as the Cat 2 30-39 overall champ in the Gravity East Series. He moved up to race Cat 1 in 2016 and got broke off at Windham ProGRT. After a lengthy rehab, he is back in 2017 racing Cat 2, 40+.